R300C R300M R310 R320 R340 R350 RX500 RX600 CD/DVD Tray. This is a original part from New Printer. that will make the tray will last longer and more Accurate when printing. 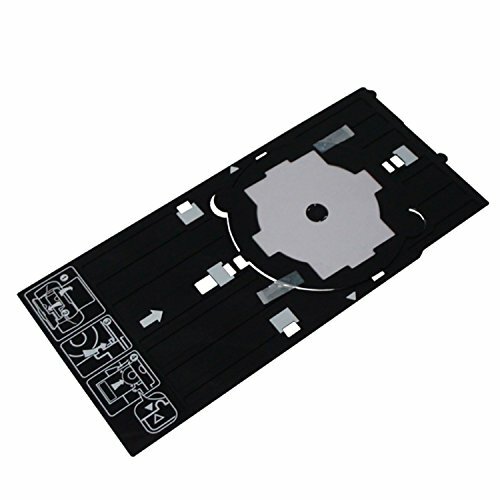 Package includes: 1pcs CD/DVD tray. If you have any questions about this product by CEYE, contact us by completing and submitting the form below. If you are looking for a specif part number, please include it with your message.